Keep your skin happy & healthy with men’s toiletries from Ajkerdeal.com. Our online shopping portal provides an extensive range of Gents toiletries for his every day need. 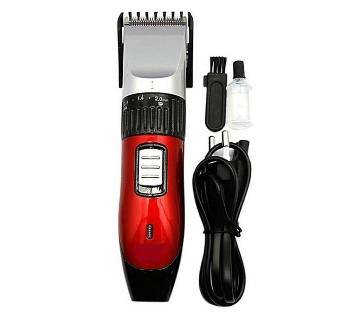 Discover men’s best quality shavers & trimmers in Bangladesh from Ajkerdeal.com. 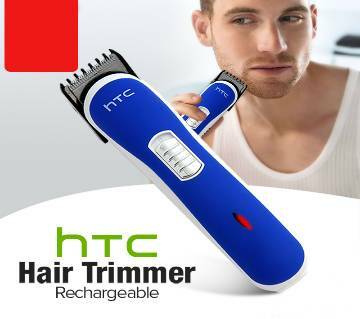 They also feature electric or rechargeable. 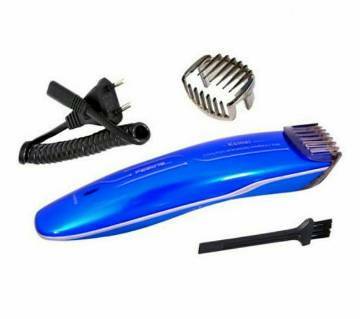 There are different types of shaversincluding rotary shavers or foil shavers. 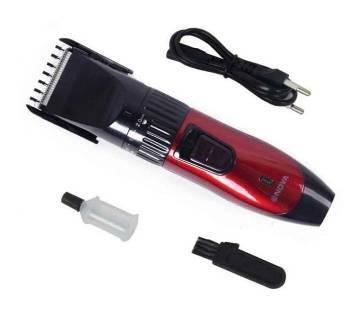 We also have a wide range of trimmers to maintain your beard or stubble so you are always looking at your best. 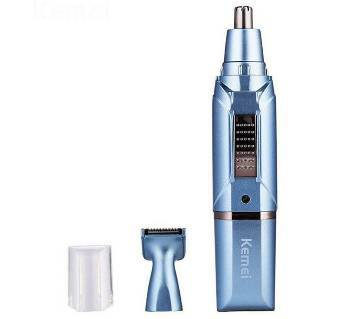 Our shavers & trimmers comes from the top brands like Kemei, Micro Touch Max, Loreal, Nova, Philips, Poree, Moser etc. 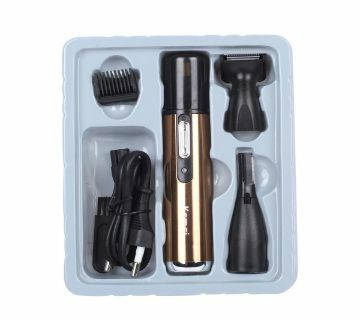 You will find the world famous Gillette shaving accessories in Bangladesh on AjkerDeal.com. Enjoy the fuss-free skin care and achieve a healthy-looking, natural glow all year round with our collection of face wash especially for gents. 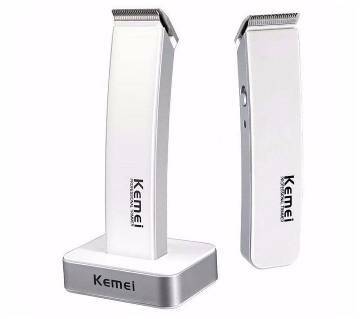 There are also face scrub, facial foam, facial wash gel, facial spray for men.They are also from the leading brands like Loreal, Neutrogena, Oxy, Nivea, Garnier, Pond’s and many more. We provide shaving gel & shaving cream & shaving foam for a quick and effective shaving experience along with leaving your skin feeling smoother. We also offer the best after shaving perfume, lotion, with unique fragrances. Choosing the right body wash or shower gel is even more important because skin irritation and rashes can make the after- shower experience an uncomfortable one. We are here to help you find the best body wash & bath soap or shower gel for a comfortable shower experience. 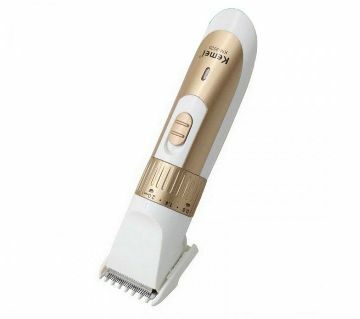 They are also from the leading brands like Dove, Fiama, Lynx, Nivea, Adidas etc. All types of men’s hair styling products including hair gel, hair cream, hair tonic are also available at Ajkerdeal.com.Whatever your hair type, our men’s shampoo & hair care will clean, protect & leave hair feeling soft & smooth. Browse through Ajkerdeal.com for all types of mens fashionwear and accessories along with skin care products for face & body to cleanse, keep skin healthy & to fight the signs of ageing.